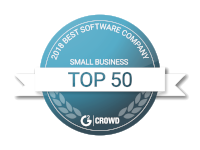 When did customer support software become such a necessity for business? With TeamSupport's online customer support software, your business can put the customer back in customer support. 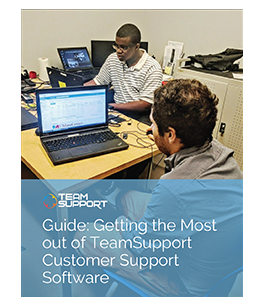 This eBook explores the importance of customer support software in the business-to-business (B2B) industry and how TeamSupport's software enables success.